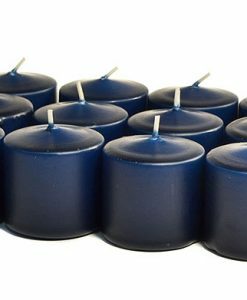 We manufacture these 64 oz smoke eater scented jar candles here in the U.S.A. 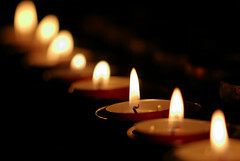 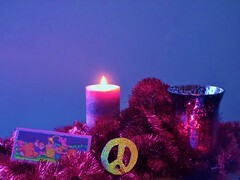 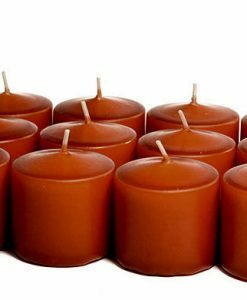 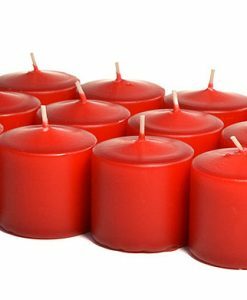 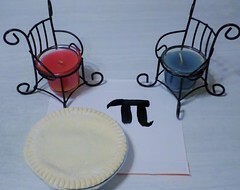 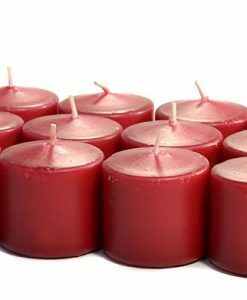 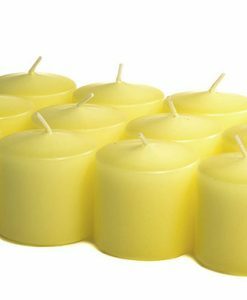 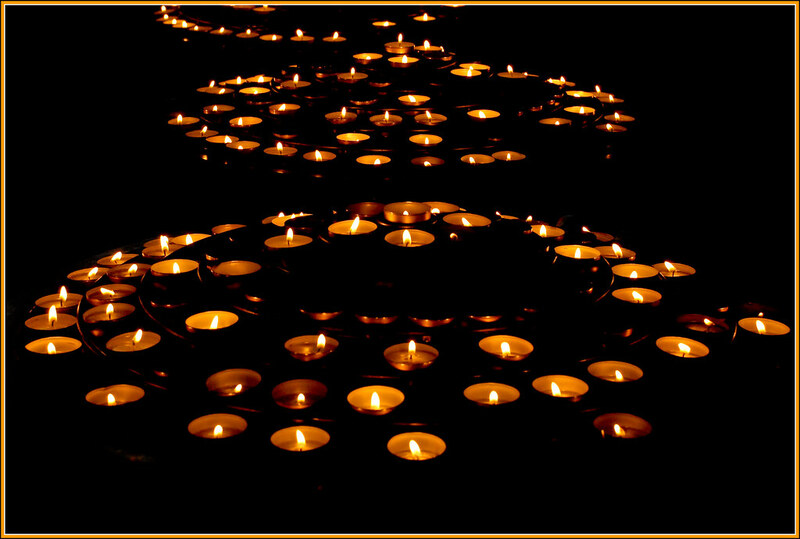 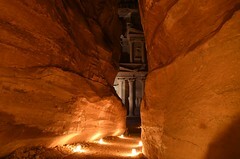 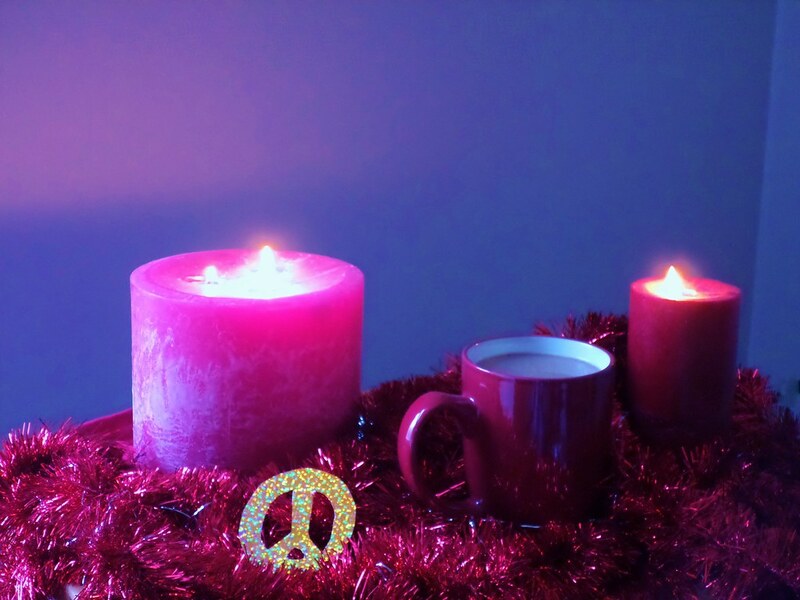 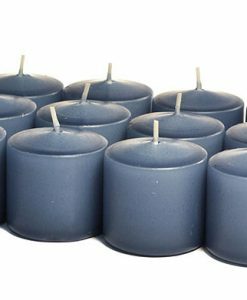 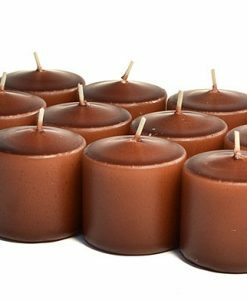 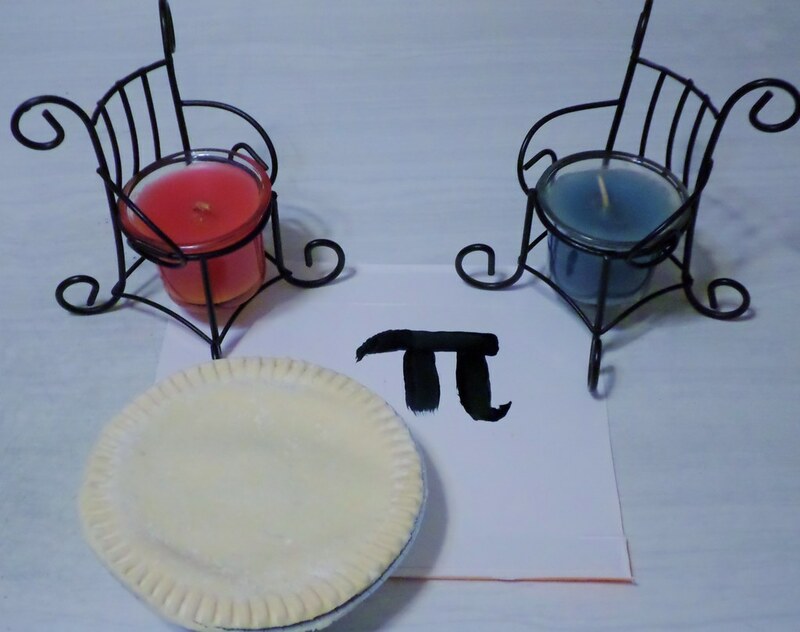 These big candles have a strong fragrance throw because of how much liquid wax is exposed to the air. 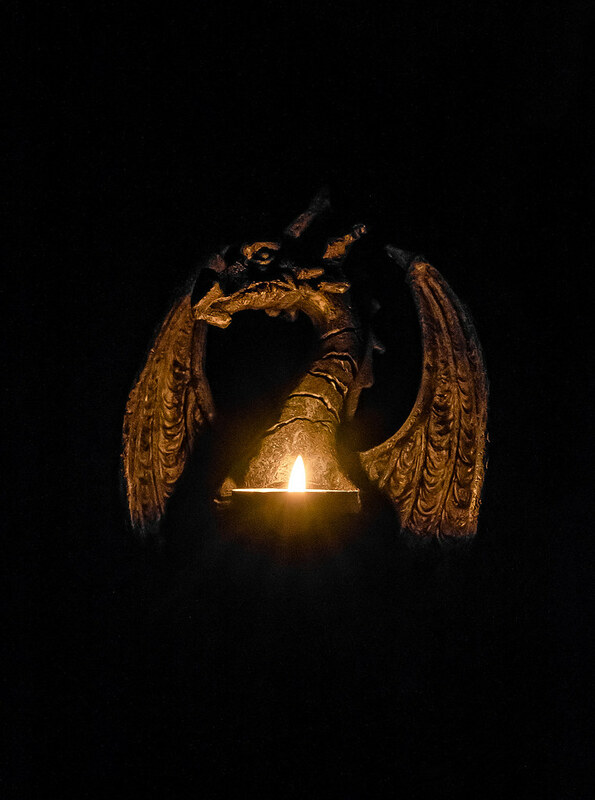 The wax is poured into a beautiful apothecary style jar with a dome lid. 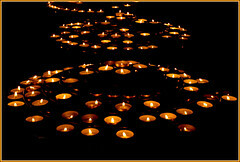 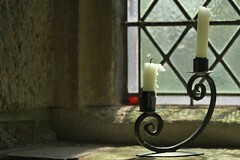 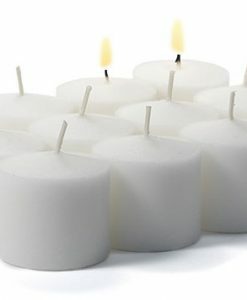 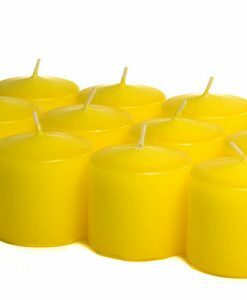 We use paraffin wax and three lead free wick which burns great, melting the wax all the way out to the edge. 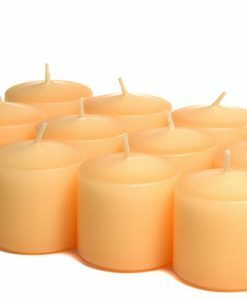 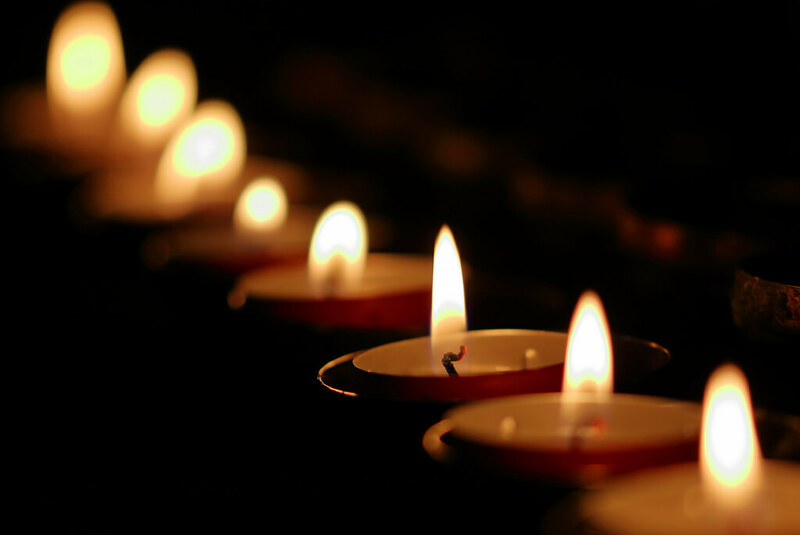 Our large three wick scented candles are perfect for use in the home, hotels, churches, and restaurants. 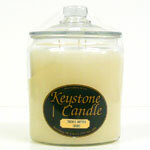 This large jar candle also would make a nice house warming gift.